Simplicity is the ultimate sophistication. When we focus on the simplest we find more room and time to celebrate what matters the most. Our lives are so cluttered that sometimes we get lost and stressed. The Little Things series of templates are perfect to help you focus on what matters the most and scrap more of your Family memories, build your albums in a consistent, joyful, and stress-free way. 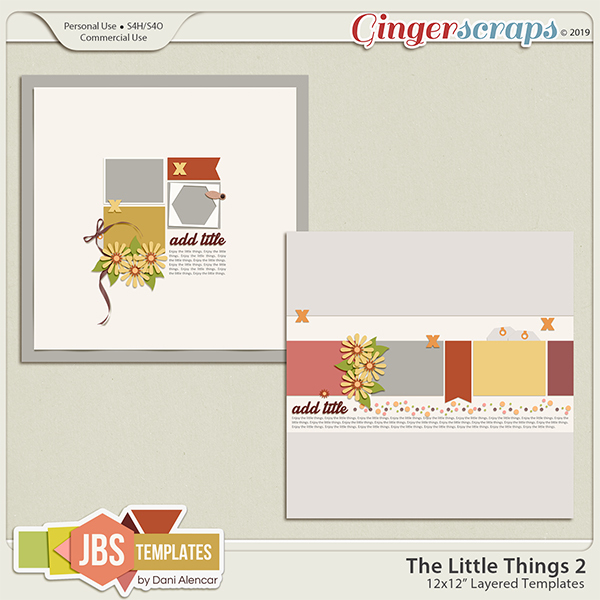 You’ll find lots of possibilities with The Litle Things Templates. Dress them up with your favorite photos, papers, and elements! Try rotating and flipping the entire templates for more options. The Template Pack Contains: 2 12”x12” layered template. 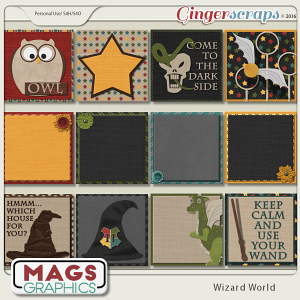 Crisp Air [Artsy Paper Pack] Once Upon A Time [Template Pack] Touch of autumn 4.